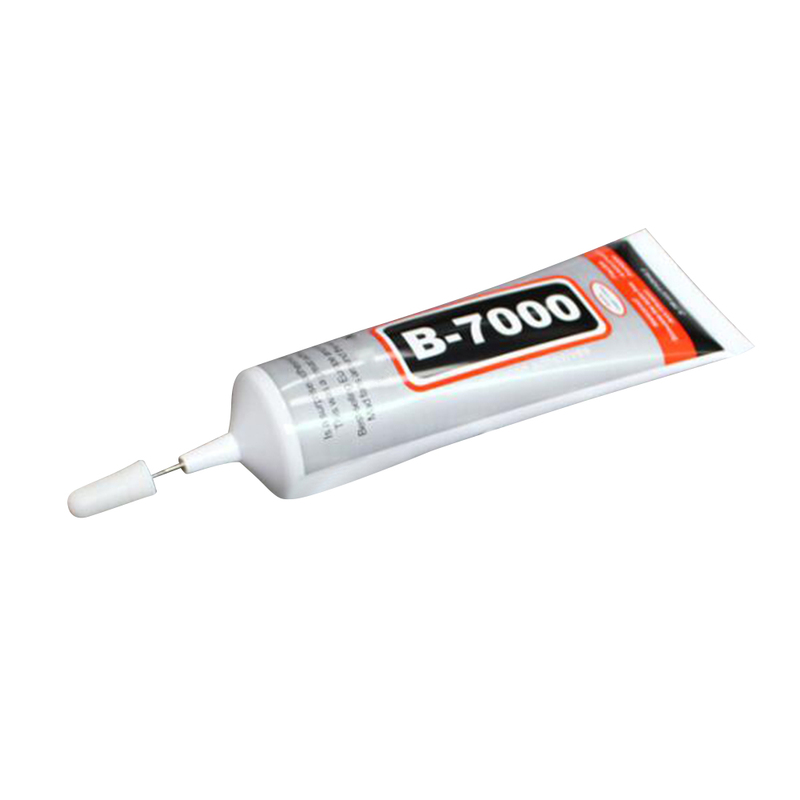 B7000 50ml is a self-leveling adhesive meets toys, flowers, jewelry. 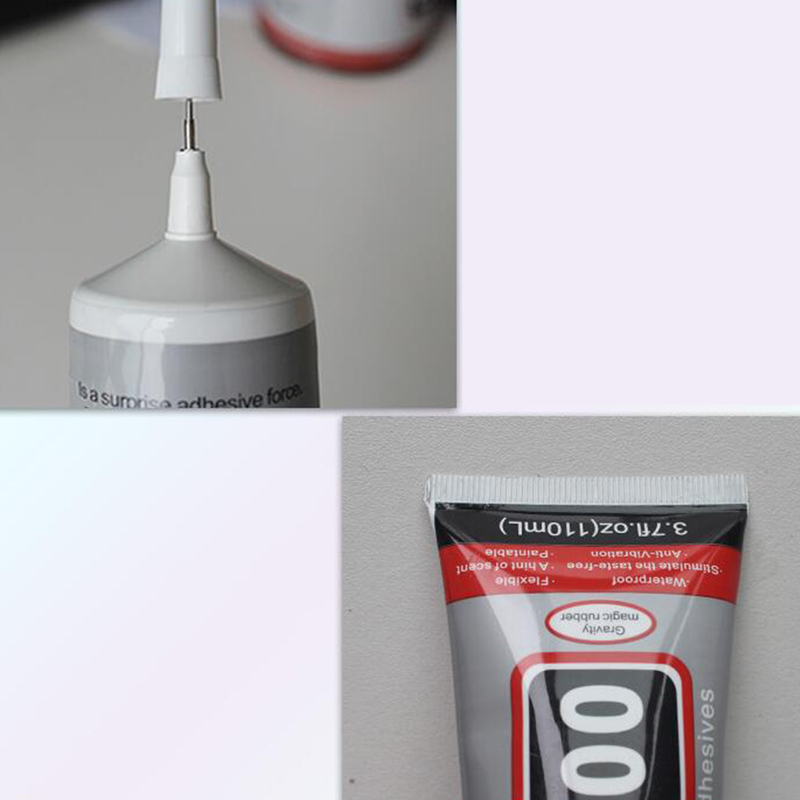 Special environmental bonding glue handicrafts and other industries, as compared to other adhesive B-7000 pungent odor but also tiny scent; belonging to the new one-component adhesive transparent solution, room temperature curing, easy to operate without re-packing, both openings may be used. 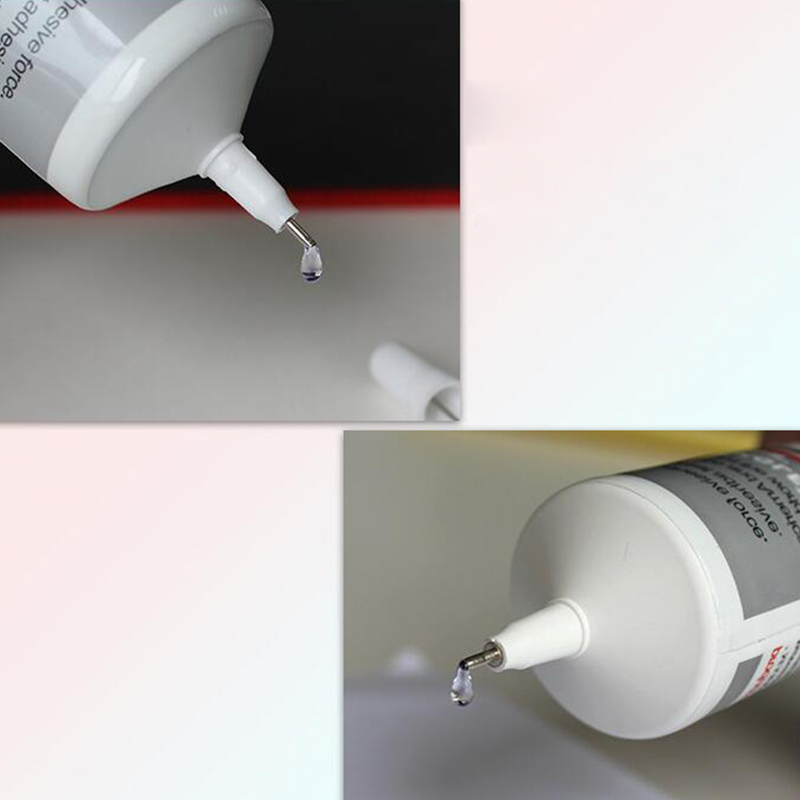 With high elasticity, soft film, anti-vibration and waterproof. 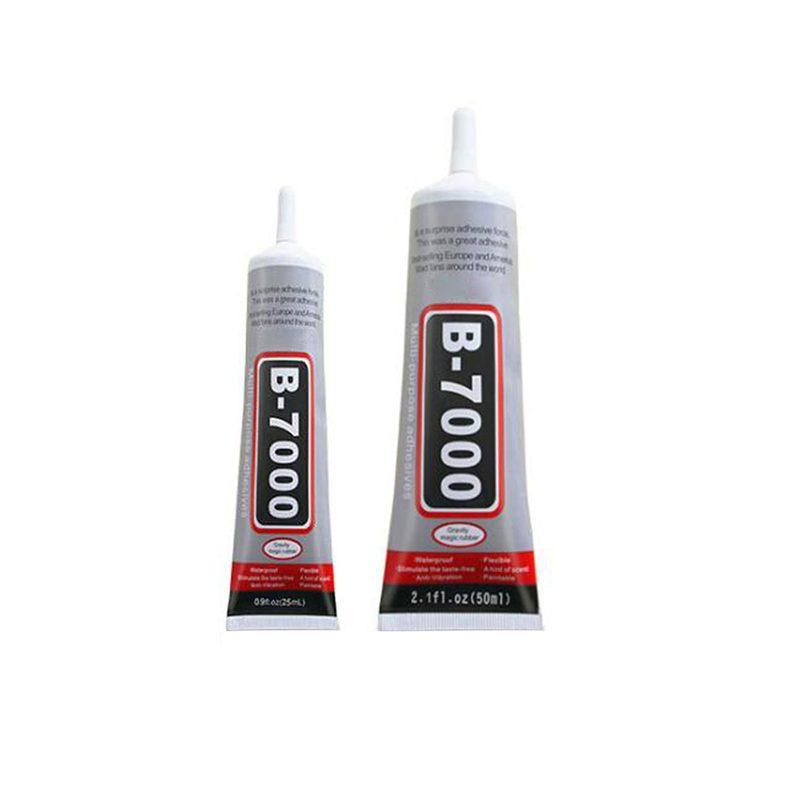 B7000 adhesive more material can be pasted, it metal, glass, ceramics, stone, bamboo wood, cloth, leather, PE, PP, PVC, ABS, nylon, sponge, film, textiles, electronic components, plastics, rubber , fiber, paper type,Glass,Rhinestones, and other materials have a very good pasting properties.